A look at life in Lancaster from an innkeeper and artist in residence. Need a Broom? 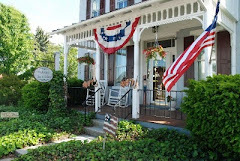 Head to Lancaster County! How about a rug? Need any of those? I discovered a place this week that has a nice variety of both. And they are all made in America. 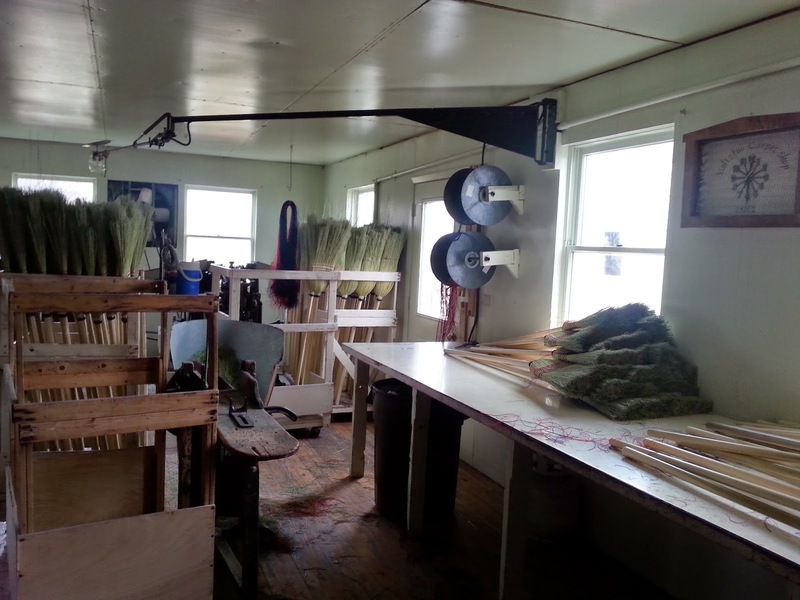 In fact, they are hand made right here in Lancaster County by the Amish. 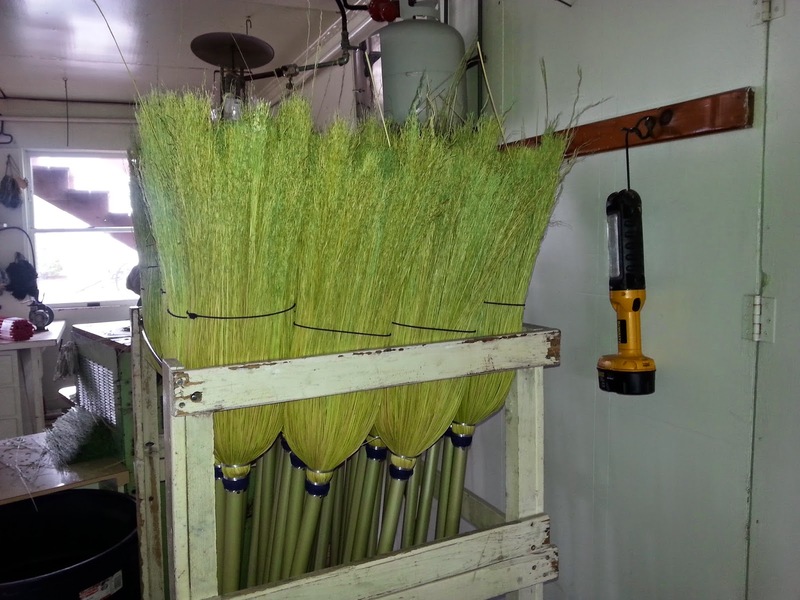 There are all sorts of brooms - long handled, wisk and even old-fashioned cake testers. There's also a room that displays the woven rugs, table runners and placemats. 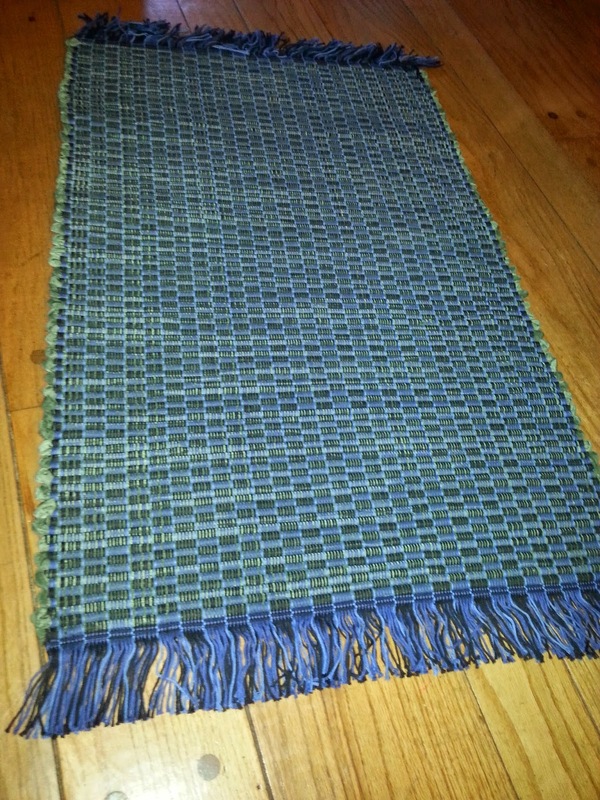 I couldn't resist this blue rug for the cottage. It is perfect and didn't have to be shipped from overseas, or trucked across the country. Most importantly, it supports several local Amish families. 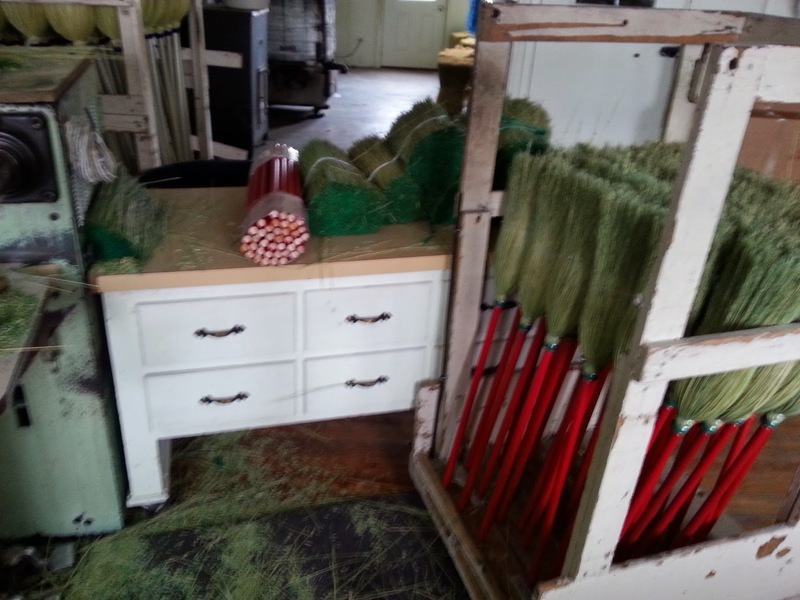 So, the next time you find yourself in need of a rug or broom, head to Stoltzfus Carpet Shop in Lancaster County. You'll find them at 39 Pequea Valley Road in Kinzers - about half an hour from The Artist's Inn and Gallery. I've had all kinds of jobs -from working for a perfume company to a daily newspaper, but my favorite role in life (so far) is my dream come true - running an inn, and meeting all sorts of wonderful people from around the world.